Many prospective owners of thatched houses are often dissuaded by friends and family who ‘wrongly advise’ that owning a thatched property is expensive, has an increased risk of fire and requires constant attention. This is not the case! However, if you are considering owning a thatched property that is part of our national heritage, it is advisable to find out as much information about the property as possible. Which thatcher does the current owner use? 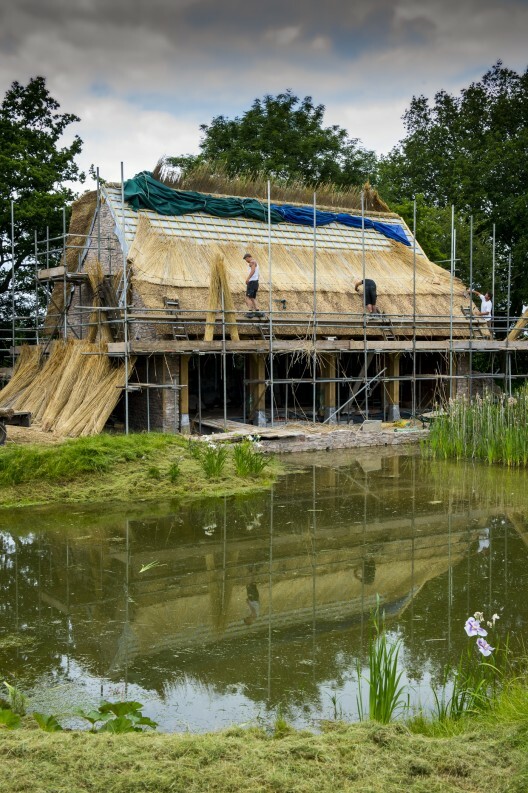 What thatching works have been carried out and when? What materials have been the used on the both the ridge and main coatwork? Does the owner or thatcher know if any fire barriers have been fitted? 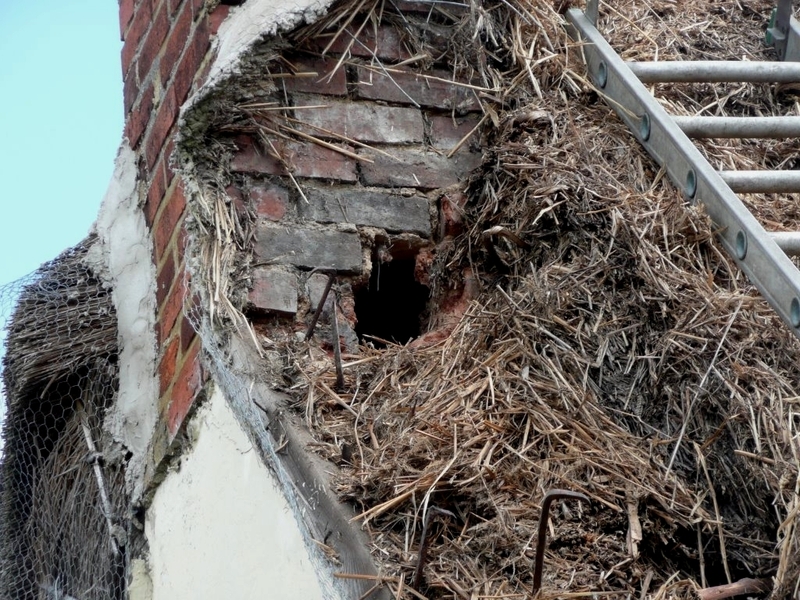 It may be worth considering a separate survey for a thatched roof. A local thatcher is the best person to offer an opinion on the current condition and advise when future works are likely to be required and what the costs will be. It is also advisable to find out as much information about the chimney especially if there is an open fire or a wood burner installed. Find out if a liner is installed. If so, ask what type of liner is it and who installed it? Ask for copies of any related installation documents such as a HETAS certificate etc. When was the chimney last swept and by whom? Does the chimney have a spark arrestor fitted? Find out when the electrical circuits were last inspected and tested. Insurance companies will require electrical test inspections, so request a copy of the last inspection certificate. Finally, speak to specialist insurance companies beforehand. They may have a ‘check-list’ or certain criteria that has to be met. A new meeting room currently being built at Thatchers Cider has been designed to showcase sustainable construction techniques. With that in mind, the Sandford cider maker asked Somerset master thatchers, Dunbar & Bunce to install a new thatched roof. Passionate about conservation, both Tom and Nigel – together with their team of highly skilled thatchers, provide an extremely knowledgeable and sympathetic approach to both historic buildings as well as modern applications, such as new houses and extensions. It is being built with a solid oak framework and natural stone walls. Prior to the actual thatching, the roof timbers were covered with Thatch Firewall Membrane, which is one of the fire barriers provided by Thatching Advisory Services.